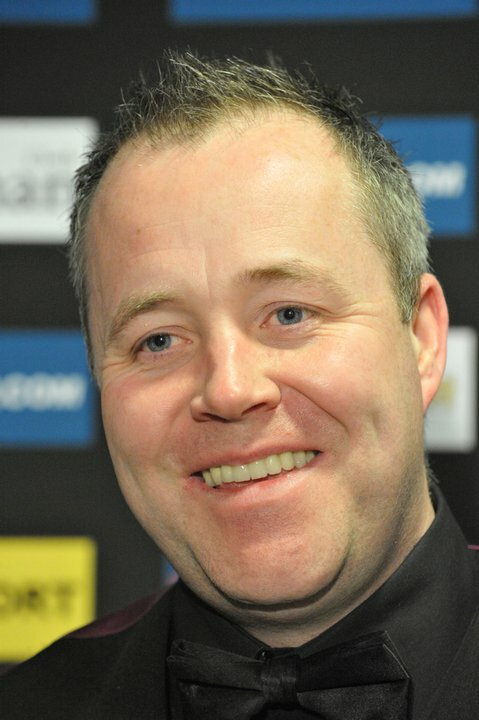 John Higgins recorded his biggest win of the season today in the last 16 of the Haikou World Open, recovering from 4-0 behind to beat Judd Trump 5-4 with two centuries. Four-time World Champion Higgins next faces defending champion Mark Allen in tomorrow’s quarterfinals after the Antrim man saw off Ricky Walden 5-2 with a top break of 92. Trump looked in top form at the start of the match, making breaks of 100, 63, 110 and 68 to take a 4-0 lead against the Scot at the mid-session interval. When they resumed, Higgins looked more like the player that had beaten Trump in the 2011 world final and made breaks of 104, 89, 90 and 124 to take the match to a well-deserved decider. Former UK Champion Trump had a 38-0 lead in the decider but Higgins made a smooth break of 63 followed by securing victory on the colours. Shaun Murphy’s recent top form continued as he claimed another big victory, this time beating world No 2 Ding Junhui 5-4. He lead 3-1 but was eventually pegged back to 4-4 by Ding who had several chances in the decider, but a break of 45 by 2005 World Champion Murphy was enough to see him over the line. Murphy’s opponent in the quarterfinals is 2006 World Champion Graeme Dott, who put an end to Thepchaiya Un-Nooh’s fine run in this tournament with a 5-2 win.